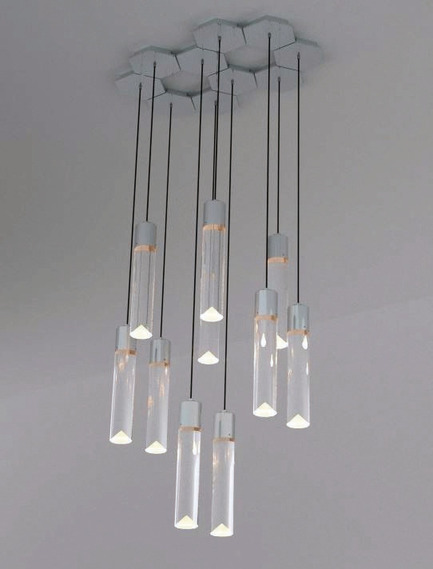 Canadian lighting designer Saleem Khattak, owner of Archilume proudly introduces three new luminaire systems, Alto, Aura and Balance, for modern architecture and interiors at New York’s ICFF trade show May 20–23. Archilume will be located at booth # 142. 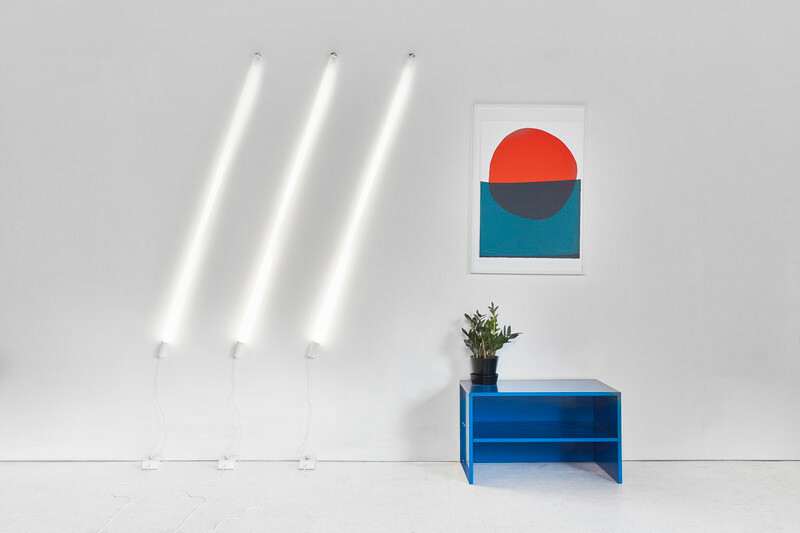 The 30th annual ICFF tradeshow, North America’s platform for global design, will map the newest frontier of what’s best and what’s next at New York City’s Jacob K. Javits Convention Center. 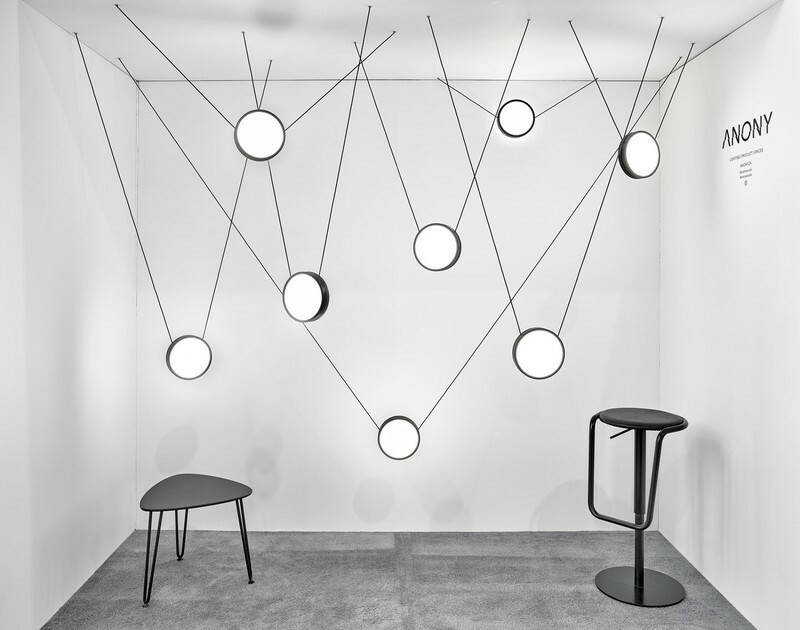 Inspired by minimalist shapes condensed to their most basic yet visually strong essential forms, Archilume’s functional lighting arrangements lend a sculptural element to modern spaces. The new luminaire systems share Archilume’s signature characteristic: glare-free illumination employing the principle of total internal reflection optics, a natural phenomenon perfected and brought to the world of decorative lighting by Archilume. 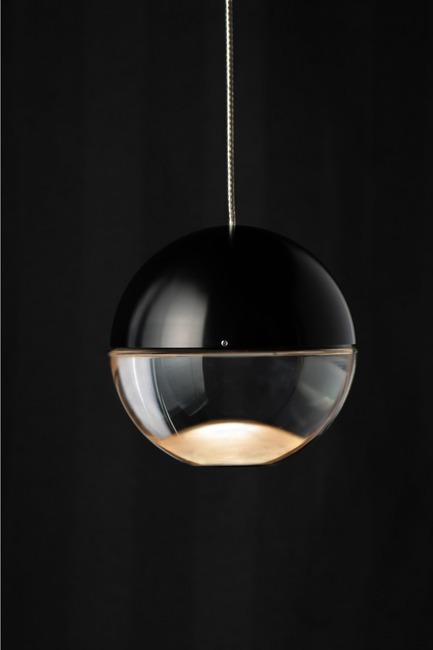 The new products also allow designers and owners more choice in creating their own unique spatial lighting compositions. Archilume’s new LED luminaires offer a new Dim to Warm feature enhancing the dimming performance of Archilume’s Alto and Aura LED light sources, allowing them to follow exactly the dimming curve of familiar filament lamps while enabling them to emit a warmer light as they are dimmed. The effect offers a more relaxing atmosphere perfect for residential and hospitality applications. Innovation in the development of LED lighting is rapidly increasing their aesthetic appeal, and Warm Dimming is the new way many LEDs are producing realistic, natural appearing light. 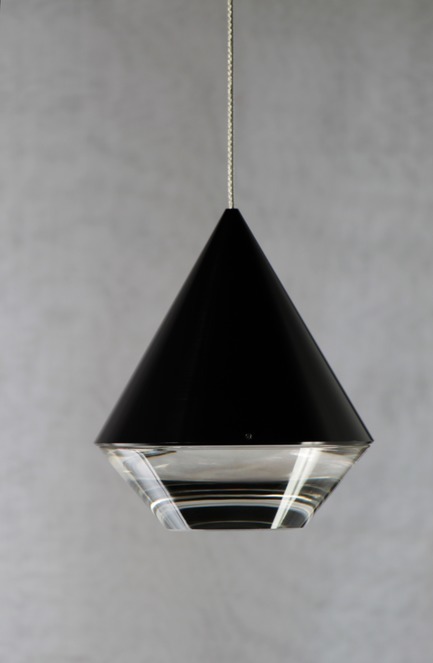 Defined by a strong upper conical shape, Alto’s form finishes at its base with a jewel-like transparent element reminiscent of a craftsman cut diamond. Alto emits a flattering warm light that is free from glare owing to Archilume’s signature application of total internal reflection optics. 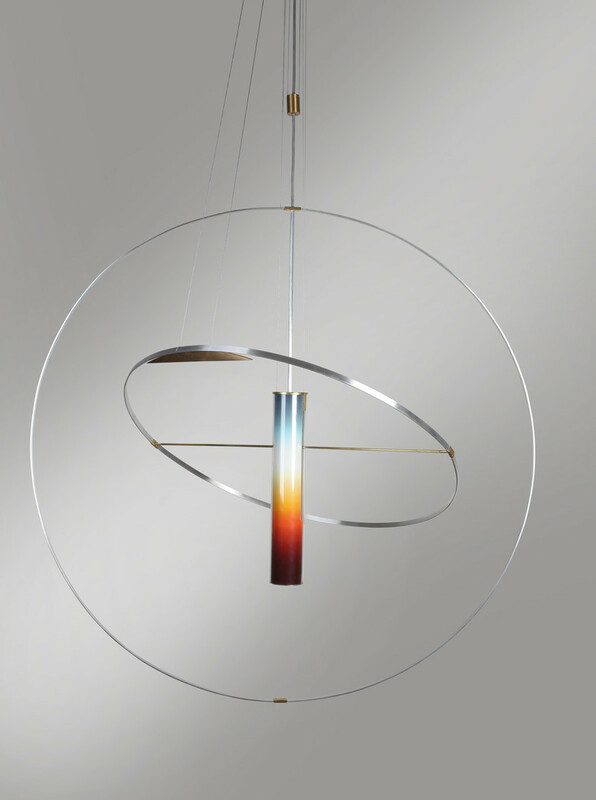 This design, incorporating the latest warm dimming LED technology, transitions form a color temperature of 3000 degrees Kelvin at full brightness to a warm color temperature of 1800 degrees Kelvin when dimmed. 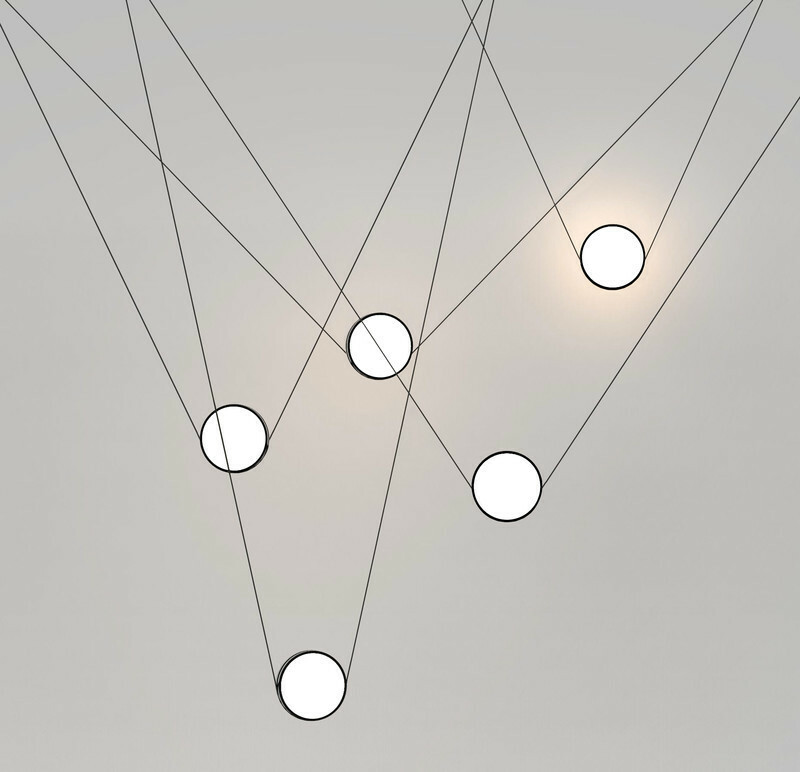 Alto can hang as a single element or be grouped to create an inspiring installation on a grand scale. Alto is fully compatible with Archilume’s Configurate canopy system for expanded creative lighting expressions. 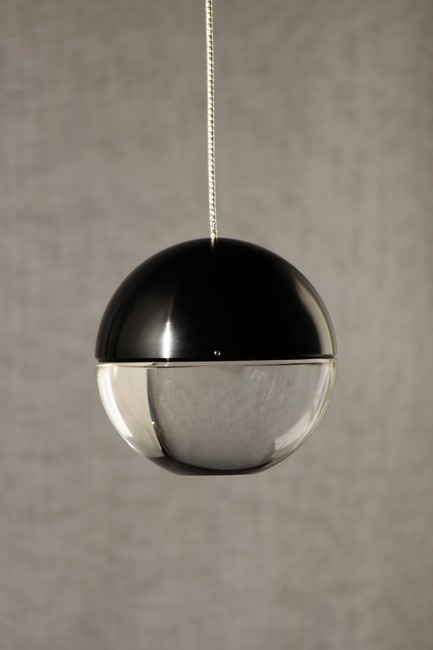 Characterized by a bold spherical form, Aura’s upper hemisphere is crafted of aircraft grade machined aluminum in anodized finishes while the lower portion is a clear optical lens featuring a concave frosted dome. 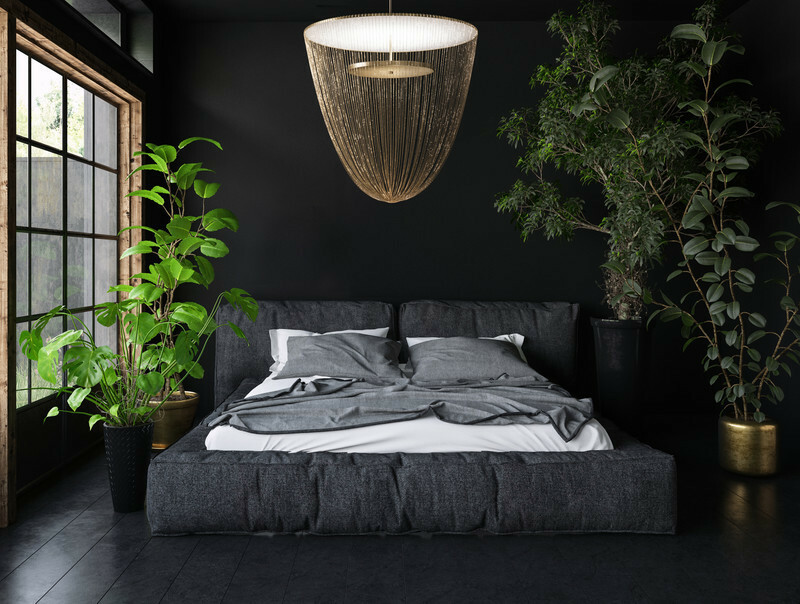 Aura also features the latest internal warm dimming LED light source, casting an elegant warm, downward glow ranging from a color temperature of 3000K to 1800K when dimmed. 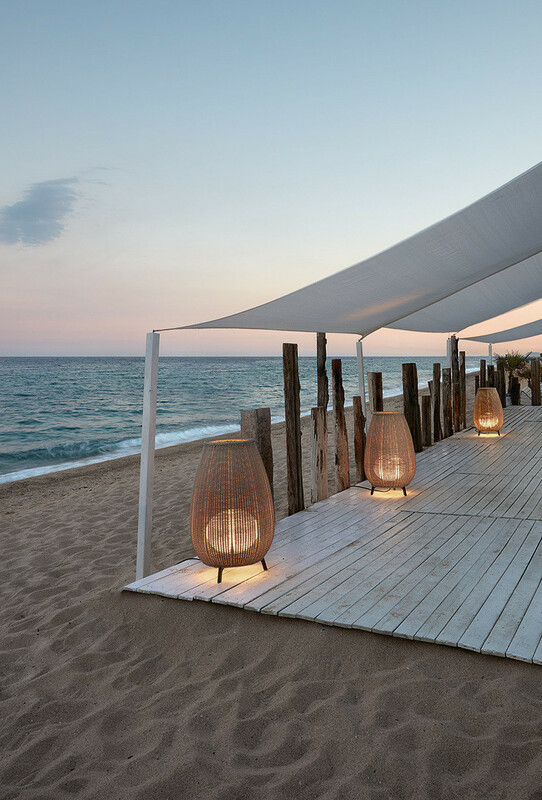 Available as a standard canopy luminaire, Aura is compatible with Archilume’s Configurate canopy system, offering unlimited creativity in project applications. Drawing inspiration from the Bauhaus movement and from the sculptural works of Joan Miró and Alexander Calder, Balance consists of a pair of disc shapes suspended by twinned cables, one beneath the other, hung in perpendicular directions. The upper half of each disc is opaque machined aluminum while the lower half is a transparent acrylic lens with a frosted edge emitting a glare-free warm tone. 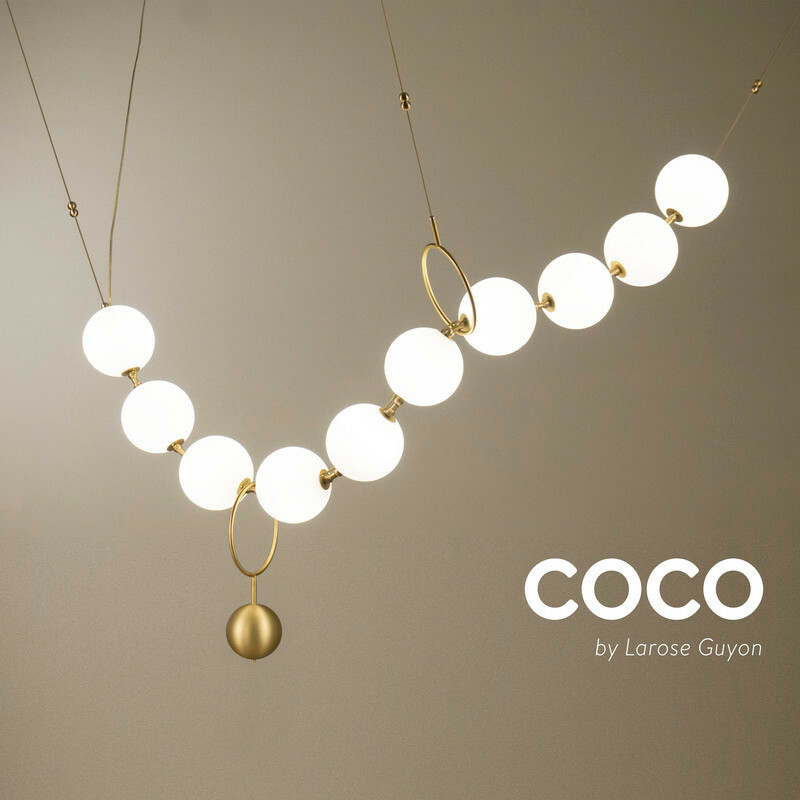 Compositionally balanced while creating visual tension, Balance offers an arresting sculptural accent in a beautifully functional luminaire. 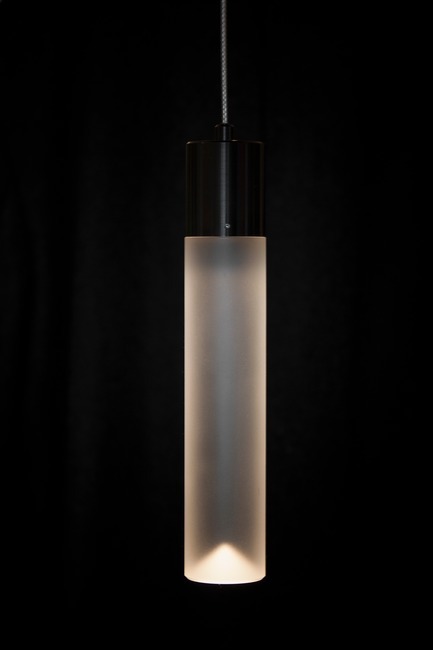 A satin translucent frosted lens option is now available for Balance, Alto, and Aura as well as for Archilume’s original luminaire. This option provides a soft diffuse warm-tone light offering a balanced intimate light setting. 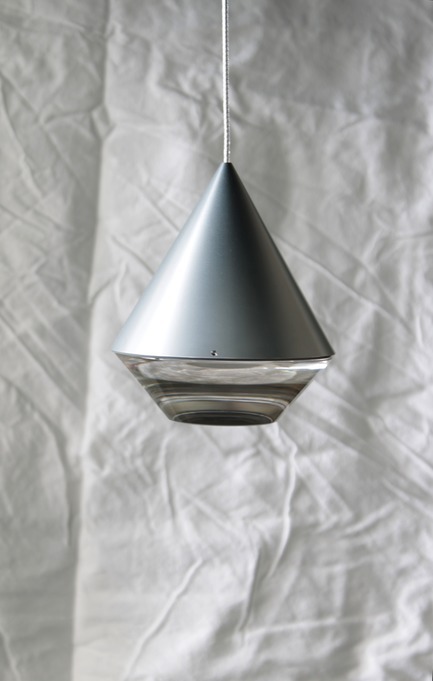 A conical shape at the bottom of the lens forms a beautiful visual accent while functioning as a light diffuser. 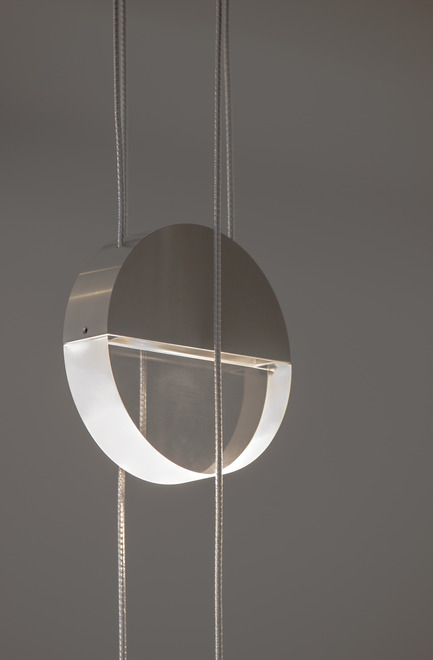 This imbues the luminaire with a sensual appeal in both its illuminated and shut-off states. 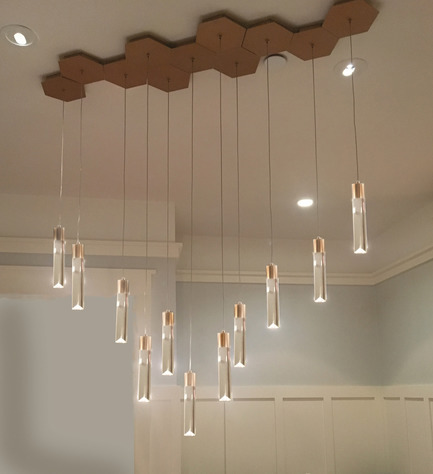 Suited for the ultramodern to heritage-style interiors, Archilume’s luminaries are ideal for counter and bar areas, or in clustered formations as chandeliers in hotel lobbies, entrances, lounges and dining areas. The full line is versatile and offers the option to order custom configurations for commercial and residential projects. 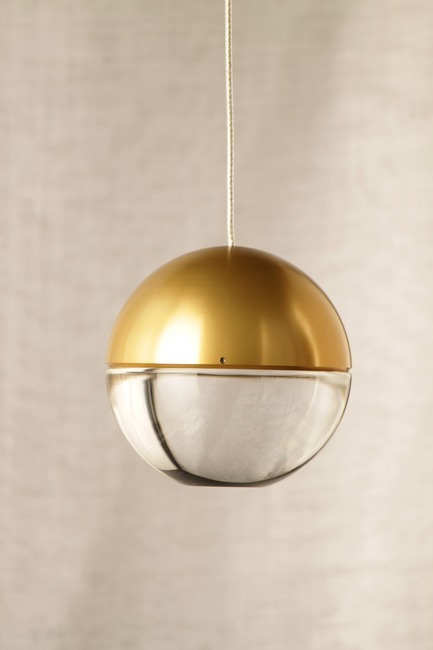 Archilume’s product lines can be purchased through a global network of lighting representation agencies and online. Archilume is a lighting design studio and manufacturer offering modern, energy-efficient LED luminaires for architecture and interior design. 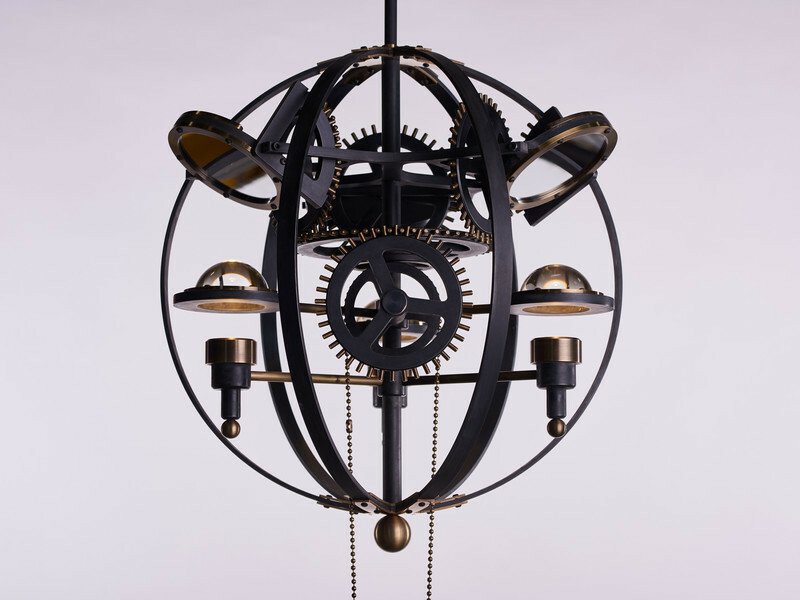 Founded by industrial designer Saleem Khattak in 2013, Archilume offers pendants, wall sconces, and feature chandeliers in a variety of configurations in addition to custom design for commercial and residential projects. 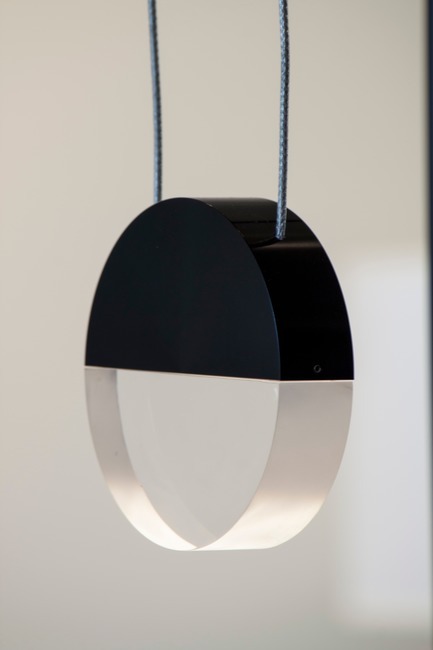 Archilume pioneered the application of the principle of total internal reflection optics in decorative LED lighting. The company’s mission is to evolve with the ever-changing LED lighting industry to create lighting products that inspire. 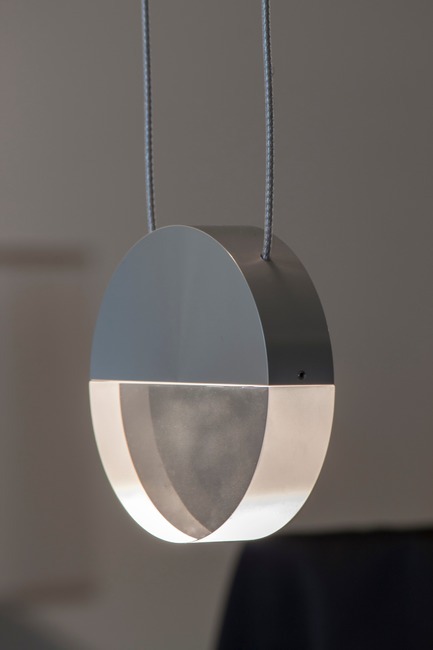 Aura’s internal warm dimming LED light source casts an elegant glare free warm glow. 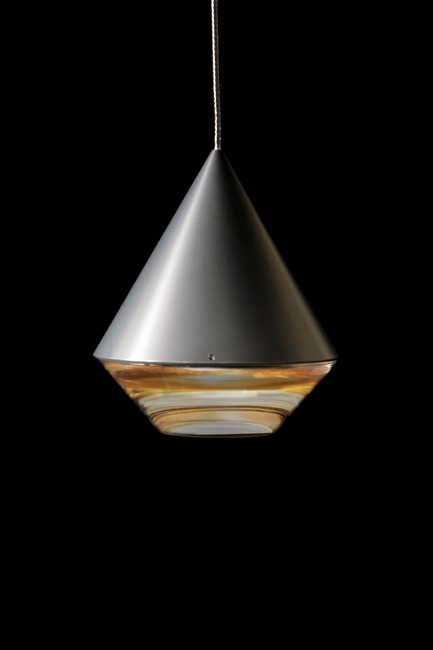 Aura features the latest internal warm dimming LED light source, casting an elegant warm, downward glow. 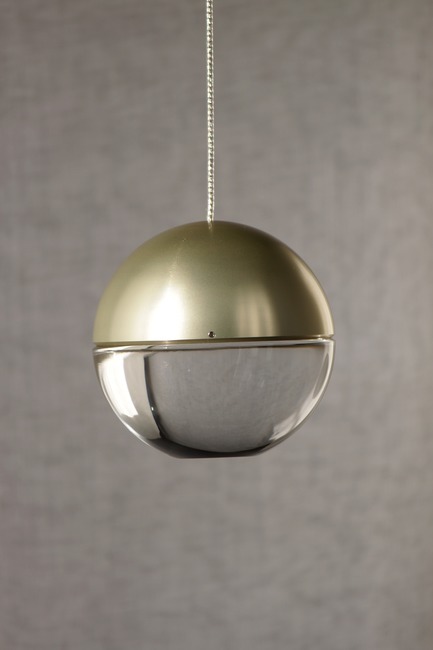 Aura’s upper hemisphere is crafted of aircraft grade machined aluminum in anodized finishes while the lower portion is a clear optical lens. 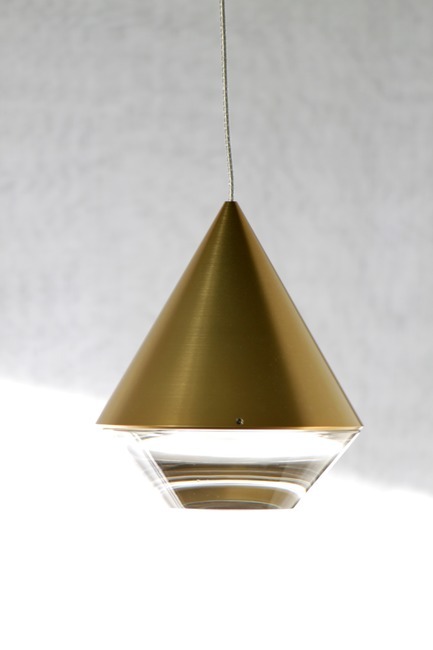 Alto’s form finishes at its base with a jewel-like transparent element reminiscent of a craftsman cut diamond. 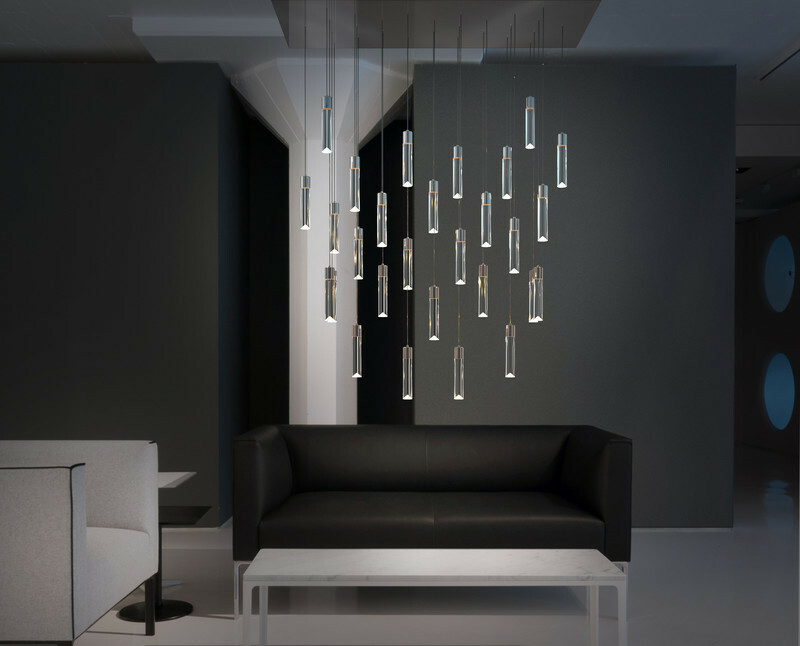 Alto can hang as a single element or be grouped to create an inspiring installation on a grand scale. Alto is fully compatible with Archilume’s Configurate canopy system for expanded creative lighting expressions. 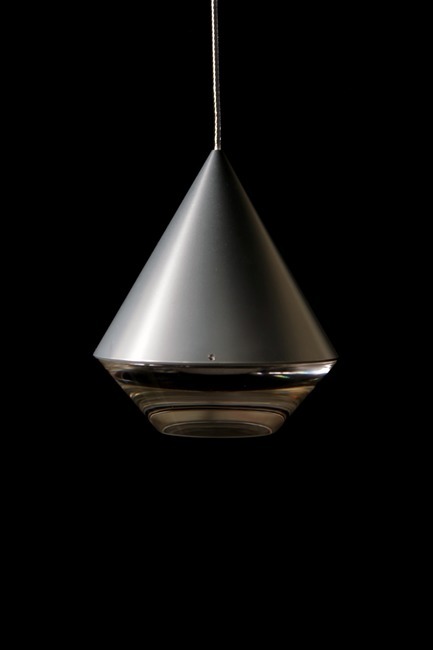 The Alto emits a flattering warm light that is free from glare. Compositionally balanced while creating visual tension, Balance offers an arresting sculptural accent in a beautifully functional luminaire. 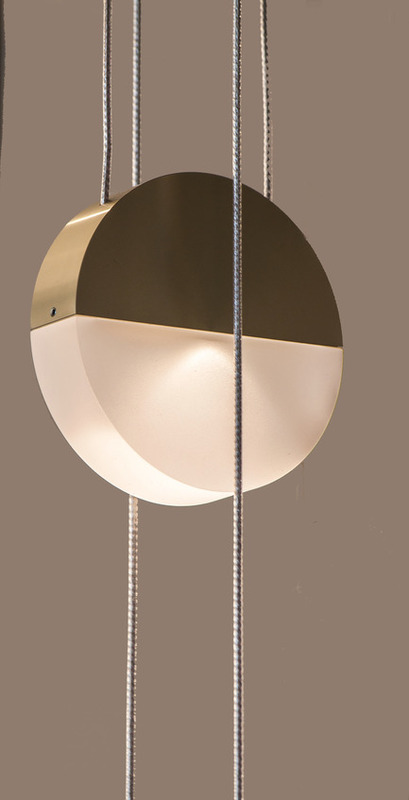 Balance offers an arresting sculptural accent in a beautifully functional luminaire. 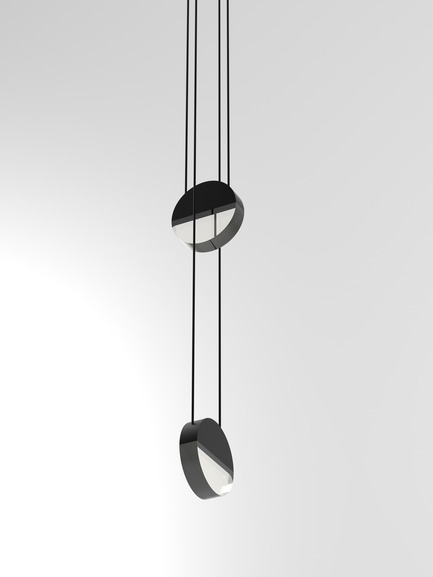 Balance consists of a pair of disc shapes suspended by twinned cables, one beneath the other, hung in perpendicular directions. A new satin translucent frosted lens option is available for Balance, Alto, and Aura as well as for Archilume’s original luminaire. 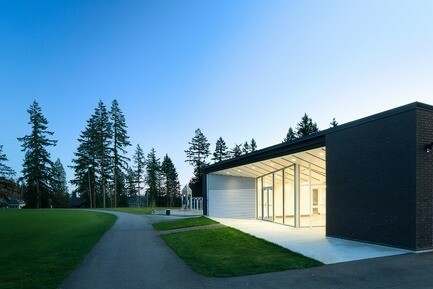 Archilume’s Configurate canopy system for expanded creative lighting expressions.